It's as serious as you think it is. And more dangerous than you know. A weekend of rivalry and pain, enemies, hardship, and, well, beer. Kona sent our best to the field of battle. 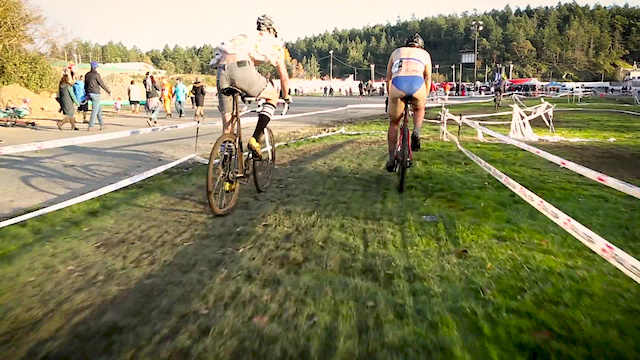 Spencer Paxson and Dale Plant would dress up in ridiculous costumes and venture into the barbaric northland of Victoria, British Columbia to test their mettle against the world's best singlespeeders. This looked epic, such an awesome video... Looks like great vibes and great times! Nice! Is there any more info available yet? Like where and when or a website / fb page? NKSS I guess, looking at the dates?